With a complete data migration, the 15-month implementation provided the insurer with new automation opportunities and stringent control systems between departments. 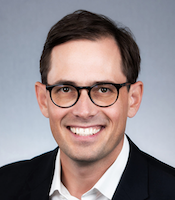 Lawyers’ Mutual Insurance Company (Burbank, Calif.), a provider of lawyers’ professional liability insurance (LPL) in California, has deployed Insurance Systems Inc.’s (ISI, Toronto), ISI Enterprise as its core insurance processing solution. Lawyers’ Mutual has gone into production with all ISI Enterprise modules, including policy administration, claims, accounting, billing and reinsurance, effectively amalgamating their operations into a single integrated platform, according to the vendor. With a complete data migration, the 15-month implementation provided Lawyers’ Mutual with new automation opportunities and stringent control systems between departments, ISI reports. Insurance Systems reports that it follows a single codebase software development model, the consequence of which is that new functionality added to the solution will not only be available to Lawyers’ Mutual, but all existing clients and new ISI Enterprise clients. 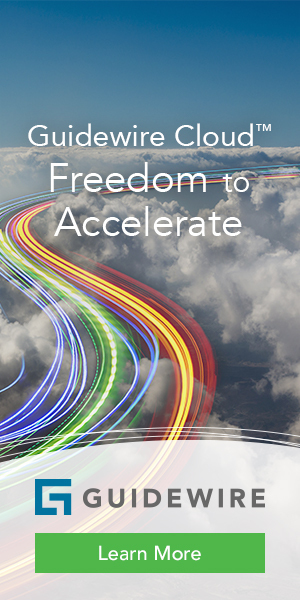 As part of the Lawyers’ Mutual implementation, the vendor and insurer project teams worked together to build configurable workflow tools for automated approval management and paperless processing across all ISI Enterprise modules—features that are now available in ISI Enterprise’s latest software release, according to ISI. In its announcement about the Lawyers’ Mutual deployment, ISI stressed its understanding of the importance of core systems to integrate with other ancillary solutions to amalgamate data sources and streamline daily business processes. Utilizing tools and web services provided by the vendor, ISI says that Lawyers’ Mutual was able to integrate with its existing continued legal education program, finance company as well as rollout a new PCI Compliant payment portal for members. Casey Kretz, President and CEO, ISI. 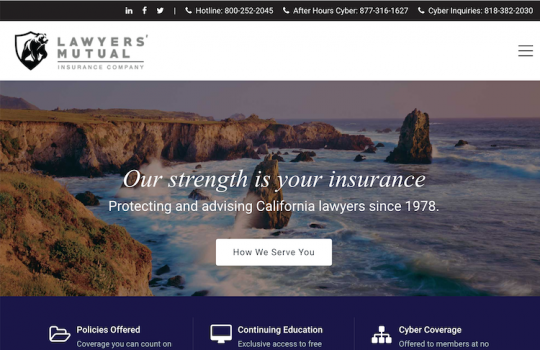 Lawyers Mutual Launches Consumer Portal Built by Insurance Systems Inc.